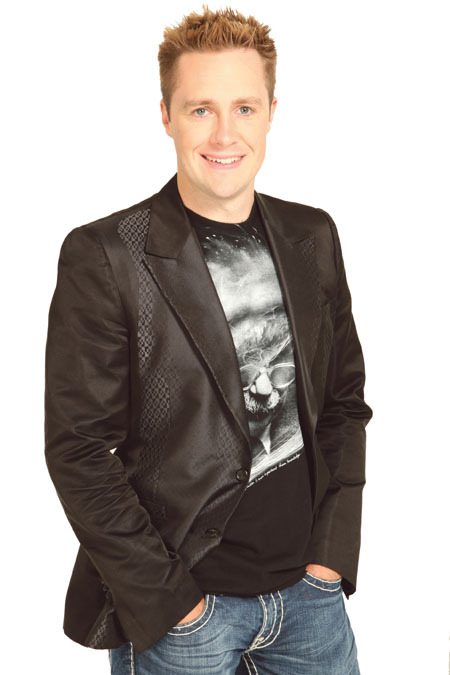 INTERNATIONALLY RENOWED mentalist Keith Barry takes to the stage in Galway in Spetember with his hit show, 8 Deadly Sins. With 55 sold-out shows in Ireland and worldwide success, this is the last run of 8 Deadly Sins, taking in 15 stops on the way. The last few years have been extraordinarily successful for Keith. Following his MTV show Brainwashed and the success of his stage shows, CBS offered Keith his own US TV special, Keith Barry: Extraordinary, in 2006. He has appeared several times on The Ellen DeGeneres Show, Jimmy Kimmel Live, The Sharon Osbourne Show, and The Paul O’Grady Show, as well as on The Late Late Show at home in Ireland. Winner of the Merlin Award for Mentalist of the Year in 2009, Keith has appeared in more than 40 international TV programmes broadcast in 110 countries. His latest stage show, 8 Deadly Sins, set a box office record at the Olympia Theatre in July of last year. The show is shocking, surprising, and funny.